Surprising Snippets 5: Snippets found in Frontiersmen magazines. Quite an awesome lady to have as your wife on the frontiers of civilisation! The photograph of Mrs “Babs” Stoneham is from C.T. Stoneham’s 1932 book “Wanderings in Wild Africa.” In this book, and in several of his others, there are interesting chapters about his experiences with the Frontiersmen in East Africa during the First War. Two real old men have recently been discovered in Egypt. One is 120 and the other 155. The latter remembers Napoleon when in Egypt, has a son aged 70, has had two wives, eats two pounds of meat or a whole chicken at one meal and is fond of smoking. Wanted, for a sober family, a man of light weight, who fears the Lord and can drive a pair of horses. He must occasionally wait at table, join household prayers, look after the horses, read a chapter of the Bible. He must, God willing, rise at seven in the morning, and obey his master and mistress in all lawful commands. If he can dress hair, sing Psalms, and play at cribbage, the more agreeable. N.B. – He must not be familiar with the maid servants, lest the flesh should rebel against the spirit, and he should be induced to walk in the thorny paths of the wicked. Wages, fifteen guineas a year. Even in the fifty or so years between this advertisement being placed and the depression years around 1929, requirements for staff had changed remarkably. 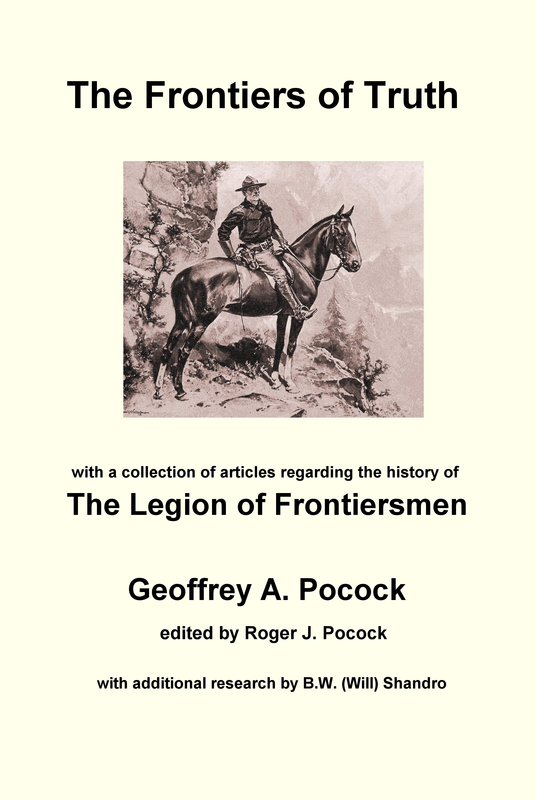 This entry was posted in East Africa Frontiersmen, Frontiersmen, History, Legion of Frontiersmen, Surprising Snippets, Uncategorized and tagged CT Stoneham, Egypt, Kenya. Bookmark the permalink.